Consumers who buy plant-based foods could be more likely to do so if the product is clearly labeled as such, according to a recent survery. The research, facilitated by animal rights organization Animal Aid suggests attracted a total of 1,032 responses from people throughout the UK. Respondents included people who are already vegan, vegetarians, and meat-reducers/reducetarians. 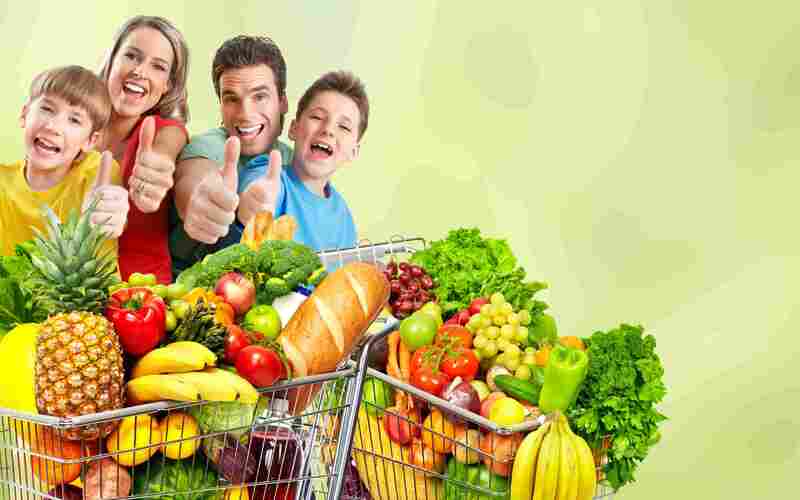 "It shows that the majority of those who purchase vegan/plant-based food – be they vegans, vegetarians, reducetarians or simply buying food for members of their family – would be more inclined to buy a product that is clearly marked or labelled in some way," says the group. "This could be through the use of a logo, using the words ‘suitable for vegans’ or simply stating that the products are '100 percent plant-based'. Among the key findings were; 96 percent of respondents would be more likely to buy a product that is clearly marked as 'vegan' in some way; customers react positively to such labelling with 62 percent saying they feel valued and 56 percent feeling accepted, and respondents normally shop at supermarkets that currently widely label their own-brand products; 54 percent shop in Tesco and 27 percent shop in Sainsbury's. 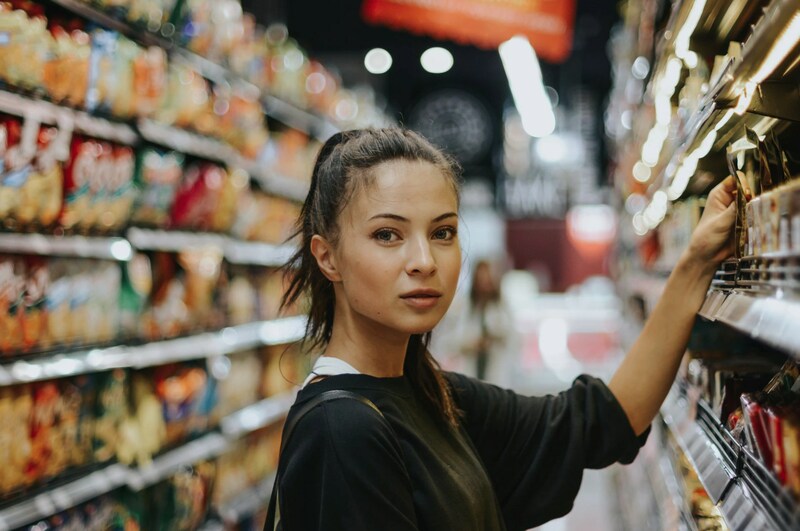 In addition, when asked if they would consider swapping supermarkets if a competitor started to label their own-brand vegan products, 69 percent said that they would. In a statement to Plant Based News, Animal Aid Campaign Manager, Tod Bradbury, said: The results of this survey are just another spoke on the wheel that is the increase in veganism and interest in plant-based eating. "It shows that not only will labelling make life easier for those of us who purchase vegan products – whether we are vegan, vegetarian, meat-reducers, or simply purchasing food for vegan family members – but also it has the ability to encourage more people who shop for plant-based products to consider switching supermarkets." The survey follows the 2016 launch of Animal Aid's #MarkItVegan campaign, which aims to encourage all major UK supermarkets to label all own-brand vegan products clearly. "Since then, Tesco, Asda, Morrisons and Aldi have all committed – and started to – clearly mark their own-brand products," says Bradbury. "This survey shows why it is time for the others to follow suit."